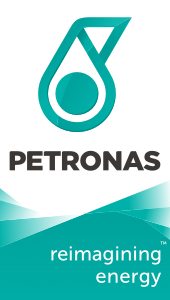 PETRONAS is Malaysia's fully integrated petroleum corporation. Established in 1974, PETRONAS is now ranked among the largest companies in the world with a proven track record in integrated oil and gas operations spanning the entire hydrocarbon value chain. 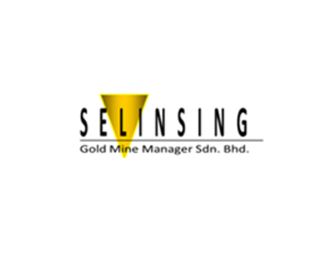 Our global operations include exploration, development and production of crude oil and natural gas in Malaysia and abroad; liquefaction, sale and transportation of Liquefied Natural Gas (LNG); processing and transmission of natural gas and the sale of natural gas products; refining and marketing of petroleum products; manufacture and sale of petrochemical products; trading of crude oil, petroleum products and petrochemical products; and shipping and logistics relating to LNG, crude oil and petroleum products. Metscco Heavy Steel Industries Co. Ltd.